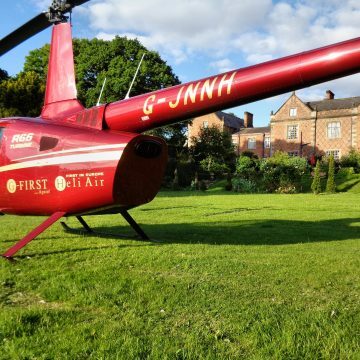 View historic Stratford upon Avon by helicopter and take in the amazing views of William Shakespeare’s birthplace in this exciting 7 minute flight in a group of up to 3 people! 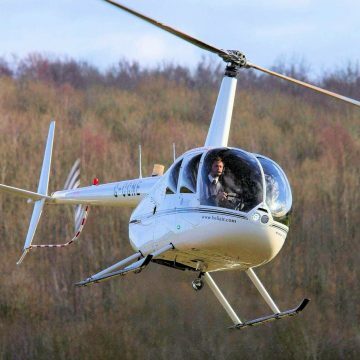 View historic Stratford upon Avon by helicopter in a group of up to 3 people, and take in the amazing views of William Shakespeare’s birthplace. 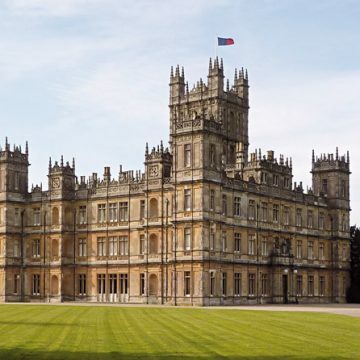 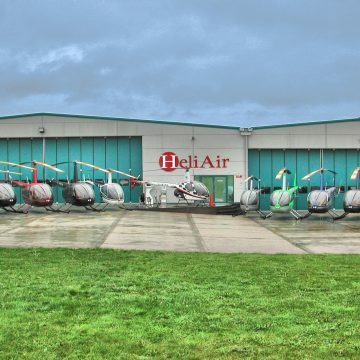 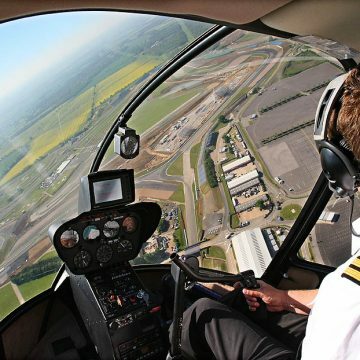 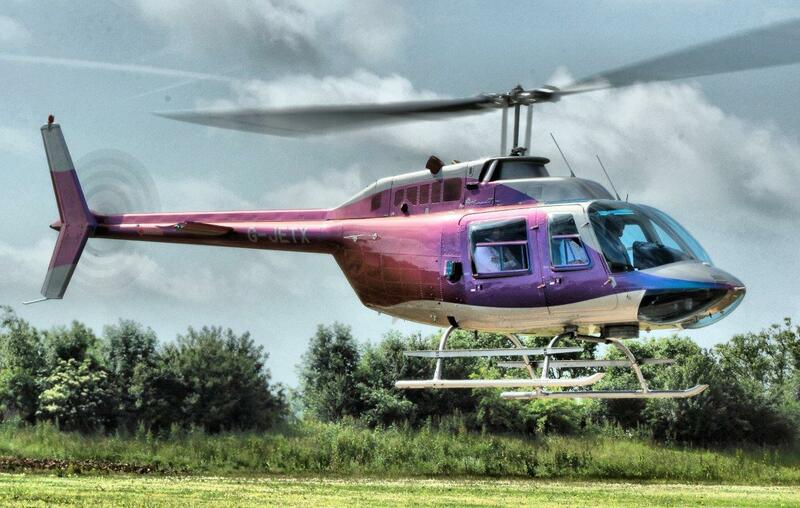 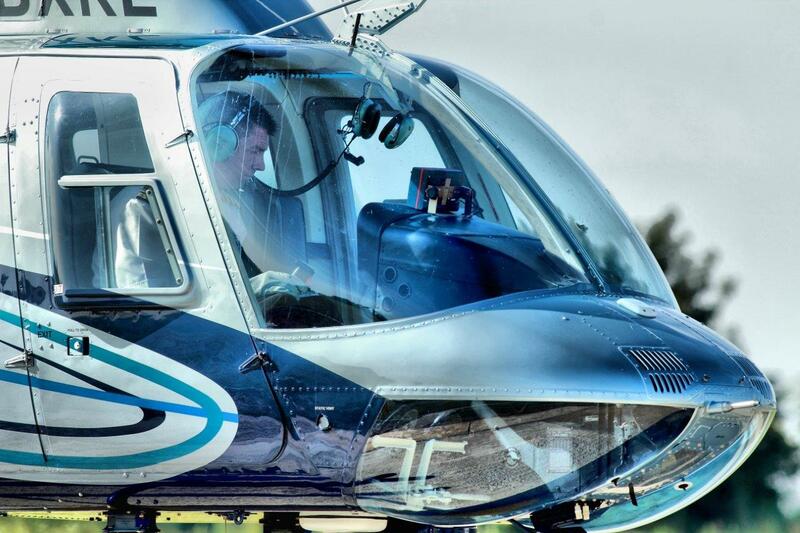 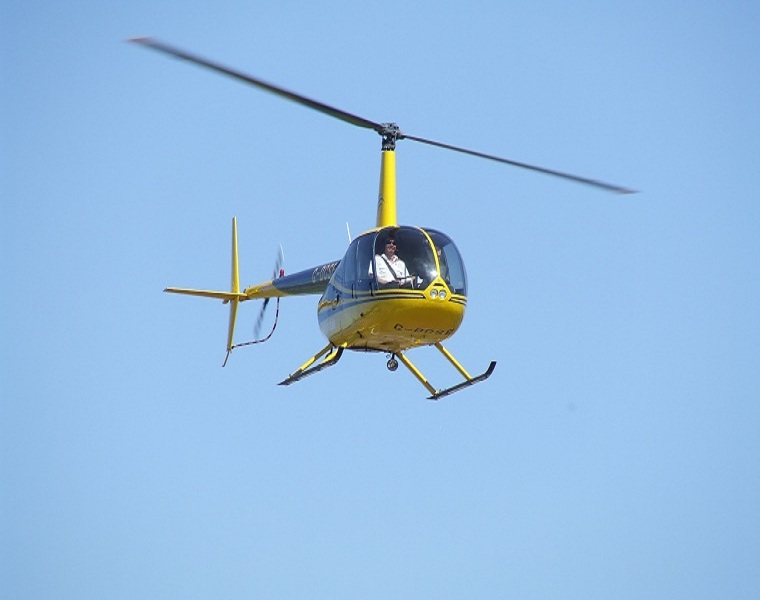 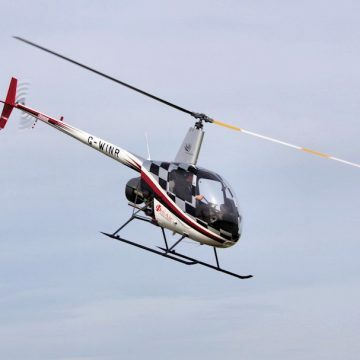 This 7 minute helicopter flight takes you from nearby Wellesbourne Airfield to Stratford upon Avon, flying you at speeds of over 120 mph as you take in the sights on this exciting Stratford helicopter tour for 3. 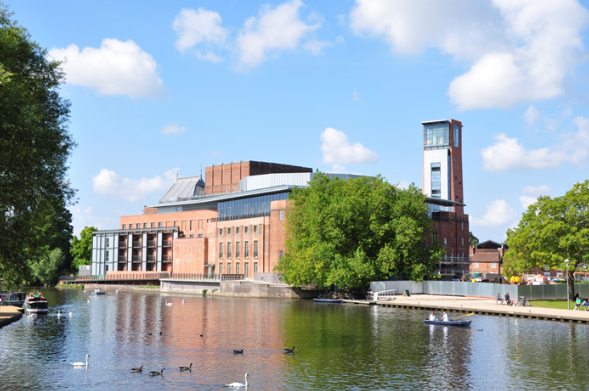 See the famous Royal Shakespeare Company Theatre by the riverside, William Shakespeare’s birthplace as well as the beautiful town itself. 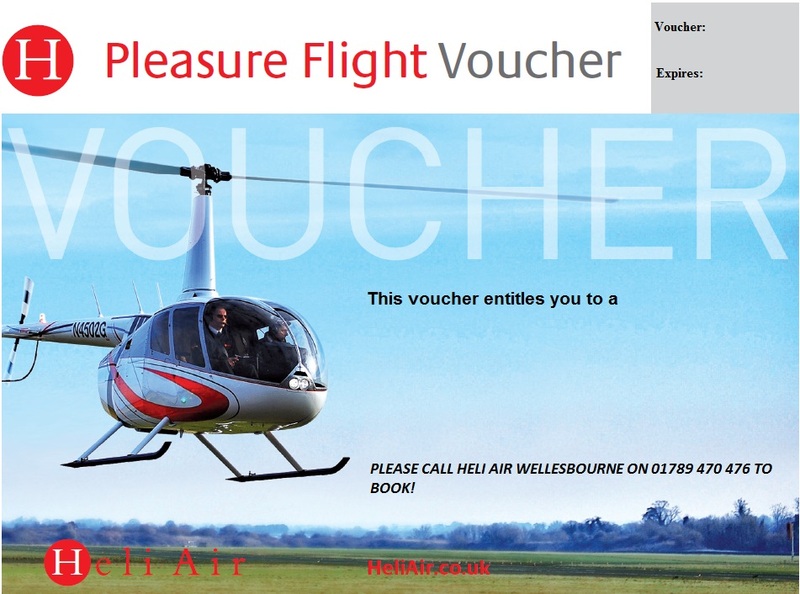 Helicopter flight for 7 minutes over Shakespeare’s Stratford upon Avon and the surrounding countryside.